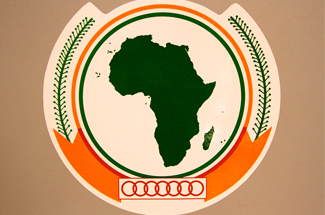 ECDPMPublicationsWhy do we need the African Union? ECDPM. 2016. Why do we need the African Union? Conference report. Maastricht: ECDPM. ECDPM’s report of the conference Why do we need the African Union?, which took place on 28 September in The Hague, highlights the key messages from the meeting. The conference brought together more than 60 participants, including African and European experts and officials. The issues discussed touched upon the role of the African Union (AU) as an emerging actor in the global arena, and explored the various challenges faced by the AU regarding justice and migration. The report summarises the key outcomes from this meeting and serves as a good basis for further discussions. It also links to several relevant ECDPM publications that can help understanding the functioning and the potential of the AU.